Who Buys Currency Collections? We Do! 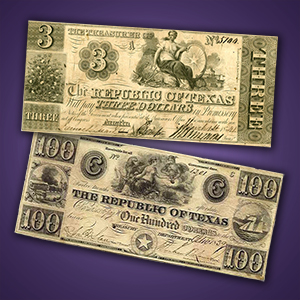 Learn how to sell your old paper money collection or estate to us from the privacy of your home. 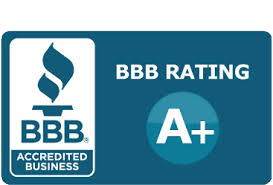 If you are looking to sell your entire collection to a trusted buyer with over 30 years experience buying from the public, you have found the right place. We are a top currency on the Internet. We buy rare currency as well as common pre-1950 paper money without the delay of consignment and hassle of eBay - and for a fair price. Click the GET STARTED button below to begin. 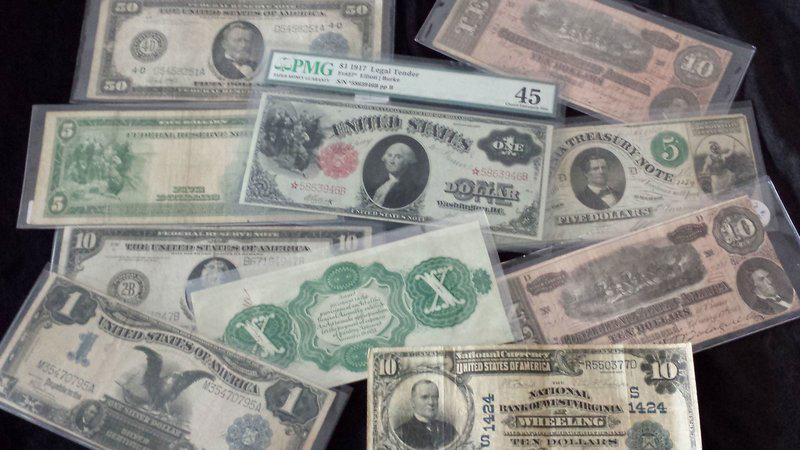 We see a strong demand for most pre-1950 currency, especially $500 bills and $1000 bills, gold certificates and high denomination silver certificates issued by the US Mint. In a nutshell, if your collection consists of pre-1950 currency, we are buyers. 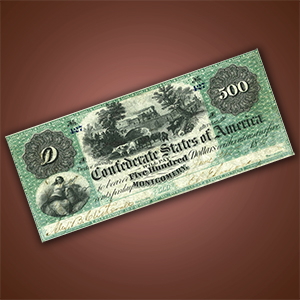 A few things that are not selling too well at this time are common date, circulated modern currency, common date $2 bills, paper money dated after 1934, $20 bills from the last few years, and common modern dollars. These are VERY common. None of that stuff sells well. We do not buy it unless we must as part of a larger collection of good paper money. 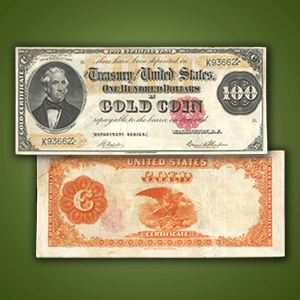 Early gold certificates like this one are among the most desirable of rare paper money pieces. If you have any, let us know! 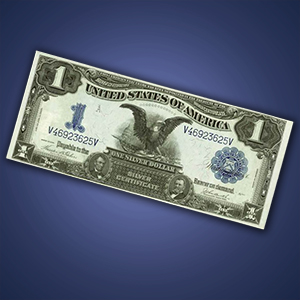 US Mint $1000 bills went defunct in 1934 and are now much in demand. 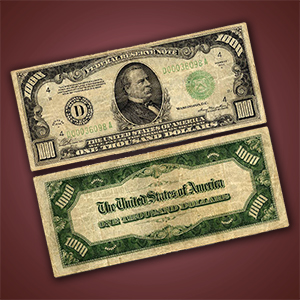 We are buyers for all $1000 bills, circulated or uncirculated condition, graded or not. US Mint gold are always in high demand and are wanted to buy. 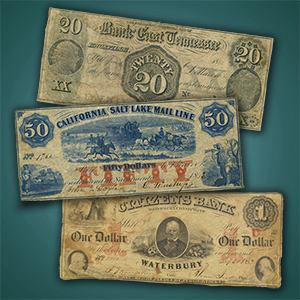 We buy obsolete bank notes, graded or ungraded, in any quantity, especially Mormon issues. We buy PCGS and NGC graded colonial currency in any quantity. From first issue 1861 notes to the 1864 high circulation commons, we buy them all. 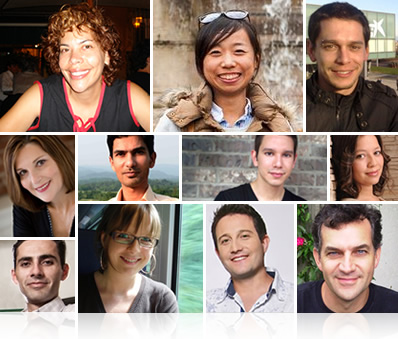 We have hundreds of A+ 5 Star Reviews from satisfied sellers. Please check them out. 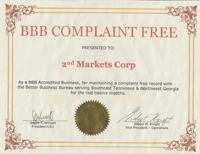 © 2005- 2nd Markets Corporation. All rights reserved.